We are not designed to eat the same thing everyday. Variation, not moderation, is the key to health explains the author in his new book The Hybrid Diet. 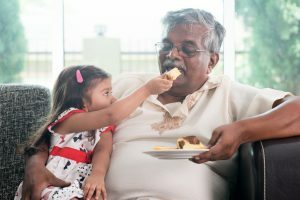 You may have thought you knew, but here is an alternative view on the cause of heart attacks by a leading advocate of alternative nutrition and diet methods. Winter can be a tricky time to avoid all those bugs going round, so here are some suggestions to keep you healthy, and maybe lose some weight too. Insomnia and disturbed sleep can strike at the best of times. But getting a good night’s sleep during the menopause is often harder still. All you need to know to tackle insomnia and get a restful night without resorting to sleeping pills. WARNING: Stress can seriously damage your health. Here’s why, and how you can learn to manage it, from a nutritional point of view. Menopause takes quite a toll on our skin, so here are some helpful tips to keep it looking good. Summer is the ideal time to diet, as we are less likely to turn to the heavy, rich, comfort foods that we love so much in the winter. Menopause – Could Bioidentical Hormones be the Answer? 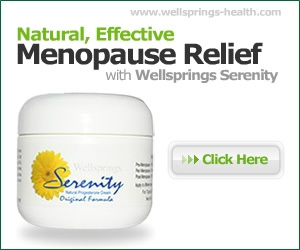 Do bioidentical hormones provide a safer and more effective way of handling menopause problems? This is Patrick Holford’s expert opinion. World Cancer Day occurs once a year, but the threat from cancer is continuous. Patrick Holford is a long-term advocate of the benefits of vitamin C, and here you can learn about its positive benefits and the latest compelling evidence.